Photo styles include 'Personal' and 'Exotic' websites, and may have matching 'Blog' sites. The slideshow displays several different photo based web designs. 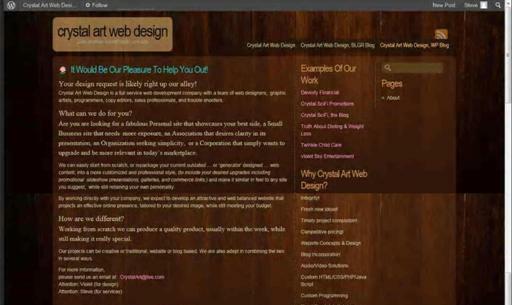 This is an example of a promotional website with links to other pages and sites. It can be also be monitized of course! 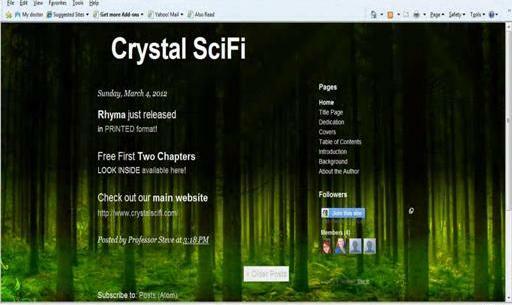 This is an example of a blog site. 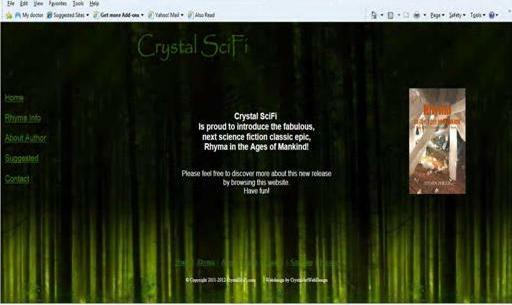 It is fully customizable, and is designed to match its parent site. 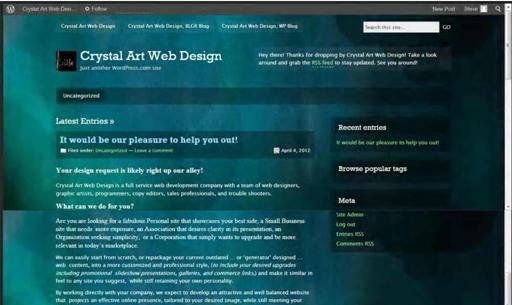 Different pages on your site can have different photo backgrounds! This is a great way to present a colorful Personal web page.